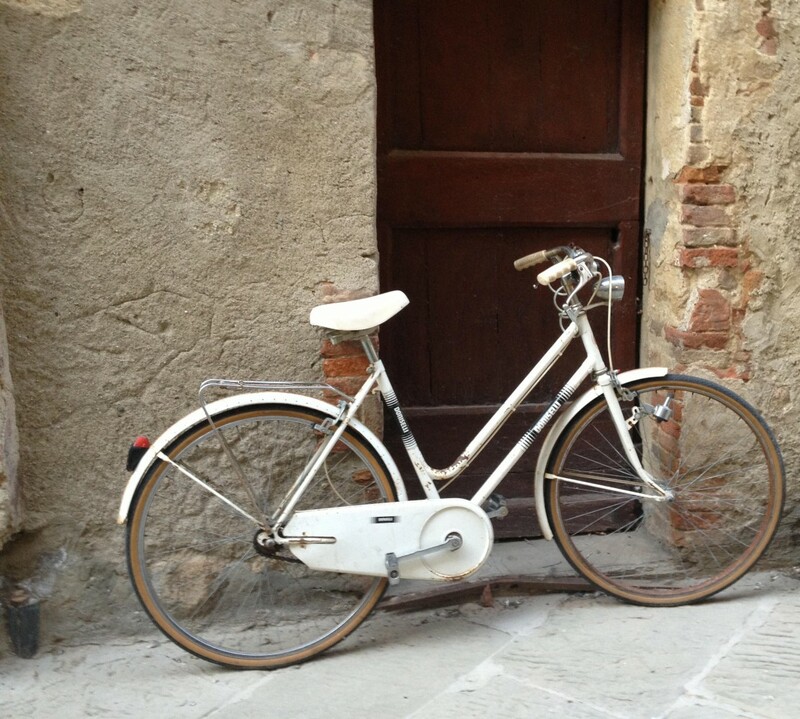 Everyone has something that makes their life easier, a trick or gadget. Something that changes the way they live and work. As a wife, mother, and full-time cook, I have a few tricks (hacks) up my sleeve that I would like to share with you. Life gets easier with tip#2: I have a love, hate relationship with my round whisk. I know that it does a great job and that my BFF “best baker ever” Joy says it’s her favorite utensil, but I just don’t like it. Especially now since I fell hard in like with my FLAT WHISK. The whole flat thing makes it so much easier to whisk things and make gravy things. Try it. You’ll like it. Mine is very similar to the one below. Life gets easier with tip #3: Most of these Life gets easier tips come from my problems that need to be addressed. Like my love for block cheese and my hate for that shredded cheese stuff that has a funky film on it and doesn’t melt to my liking. So the solution is to buy block cheese (what I like to call real cheese) and shred it myself. Thing is that I am lazy when it comes to using the grater. So one day I decided to use my salad shooter. I mean it worked with hard veggies, it should work. And it did. 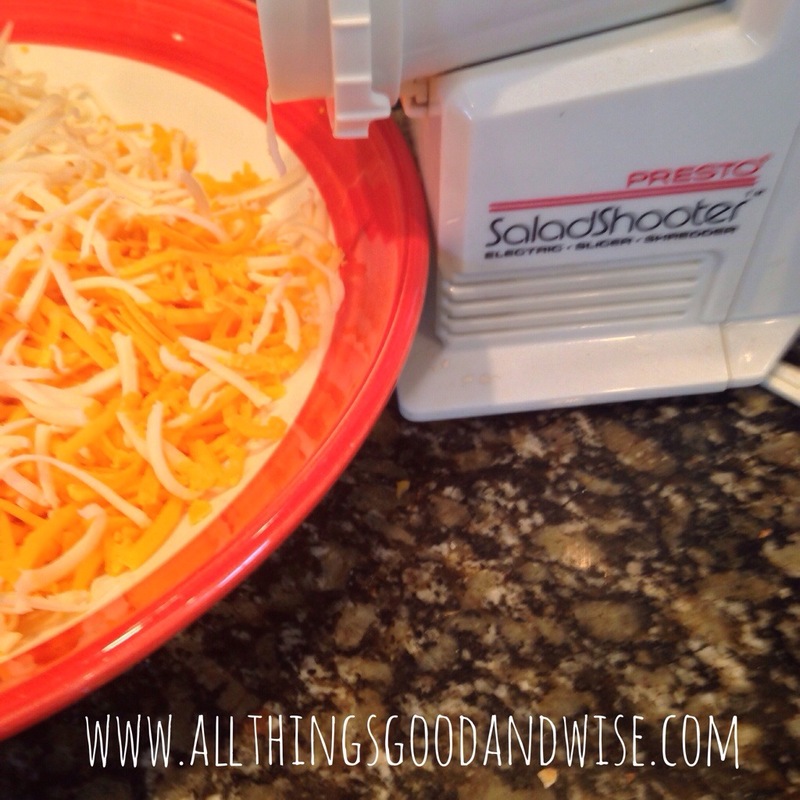 I have been grating hard cheese with my salad shooter for years now. I thought everyone knew about this but me until I shared it with a group of great cooks. They had no idea. This is the best thing since sliced bread. You must get one. It will make your life easier, I promise. I am certain you can find one of these at the next yard sale, still in the box. It’s where I bought mine. But if you don’t find one or want one right now, try this link below. Life gets easier with tip #4: Lemon squeezer. I don’t think this needs any explanation. Just look a it. It is a work of art. A Kitchen Utensil Art. Life gets easier with tip #5: This item helps me eat healthier. IT takes away the reason for not taking a salad to work or while I am on the go. It has a special compartment for the dressing. That’s my favorite part. 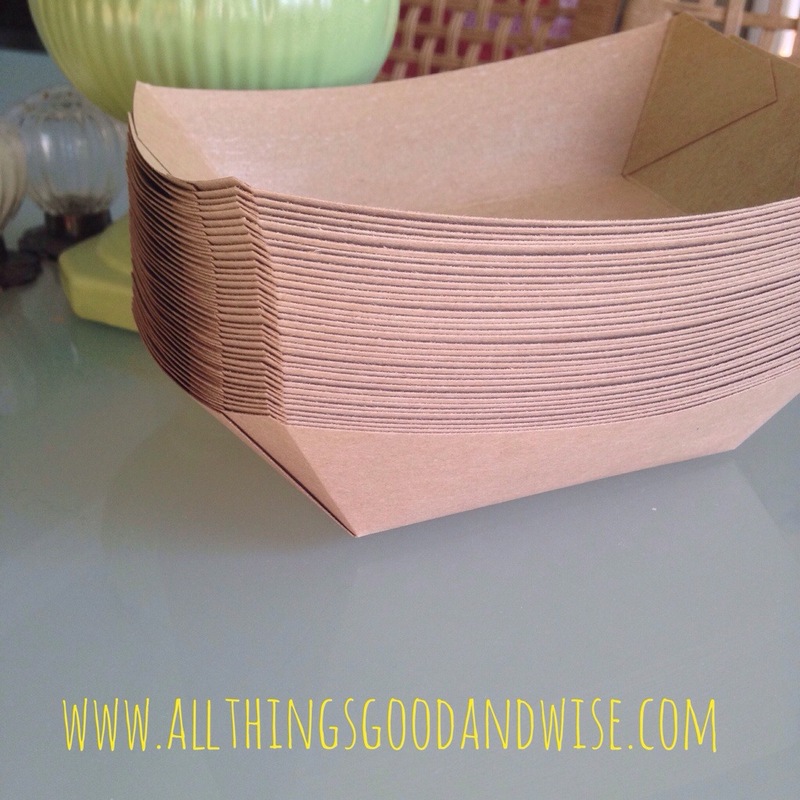 I will say that if I know I will have a table to eat on that day I will take one of my paper boats or a paper plate with me to spread out the salad. I shake the salad dressing on it first and then pour out a little at a time. This little thing is a Major Time, Money and Extra Weight Saver. As you can see, I love everything that saves me time and energy. Here are some fun items that are on my wish list. I could go on and on!!! What are your Life gets easier with tips? Have a Fabulous Friday!! !